Kpop and kdrama fans were very happy today after news of the new military discharge dates for their idols were announced. It’s a part of The Ministry of National Defense new reform; they announced that the length of mandatory military service would be reduced. 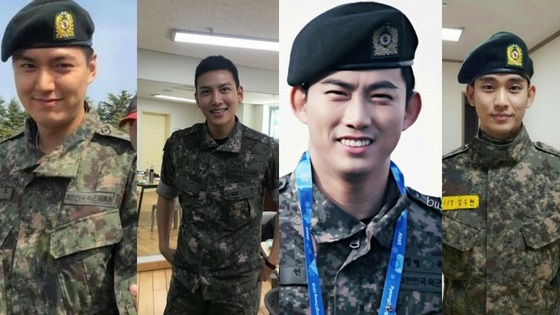 This means that for many of the popular Korean actors and singers their military service time will be reduced. So I thought it would be a good idea to share the new military discharge dates of some of the Korean actors and idols. 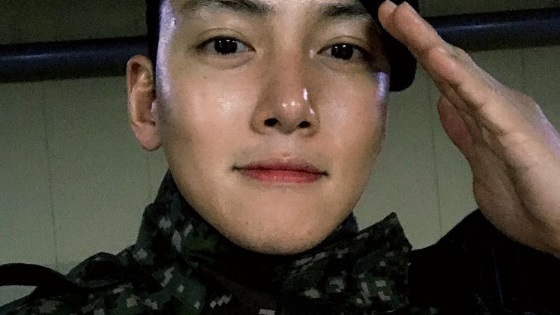 Ji Chang Wook will be discharged 16 days earlier than originally anticipated, he will be discharged on the 27th of April 2019 instead of the original 13, May, 2019. Lee Min ho will be discharged on April 25, 2019, which is 16 days earlier than expected! Jung Yong Hwa will be discharged 31 days earlier, he was supposed to be discharged on the 4th of December 2019, instead, he will be discharged on the 3rd of November 2019. Taecyeon will be discharged 18 days earlier; he is set to come back on May 16th, 2019. Kim Soo Hyun was set to be discharged on July 22, 2019 but will instead be discharged on July 1, 2019 which is 21 days less. Kang He Neul enlisted in the military on September 11, 2017. 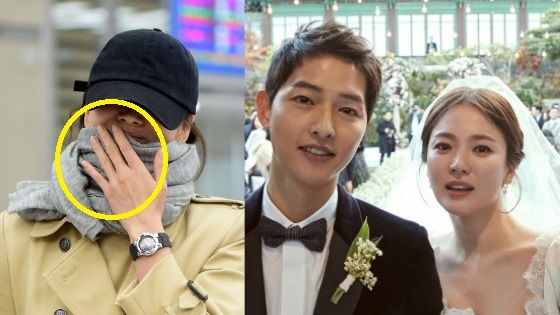 He was scheduled for discharge on June 6, 2019, but will be discharged 18 days earlier on May 19, 2019. Jang Geun Suk was supposed to be discharged in June 2020 but will be discharged 41 days earlier which will probably be around April-May 2020. INFINITE’s Sunggyu enlisted on May 14, 2018, and will be discharged 36 days earlier on January 8, 2020. Go Kyung Pyo was supposed to be discharged on February 20, 2020, he will be discharged 36 days earlier on January 15, 2020. I was mostly visiting to check on Kyuhyun as well. At last my lee min ho is coming back i cant wait. I’m happy that my oppas LMH JCW JYH JKS will soon be home. Thanks. Yeah, the long way for Ji Chang Work and Kim Soo Hyun is over!!! 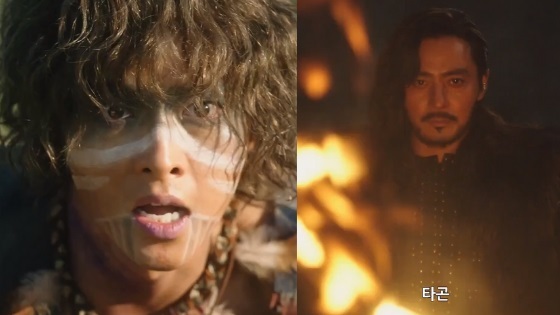 I’m still waiting on news for Lee Soo Hyuk and No Min Woo…they’ve been go to long….please cam someone share any information on them? There return to the acting world is much anticipated by me, and I’m sure others.